Hardware is crucial to a successful enterprise mobility initiative. You mobile devices need to allow your mobile workforce to access critical data and applications regardless of location. 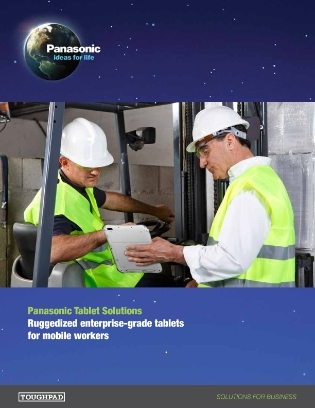 This exclusive resource discusses a series of touchscreen mobile devices engineered with enterprise-grade security, seamless connectivity and along legacy of reliable computing to empower your workforce with the capabilities they need to be productive and efficient.